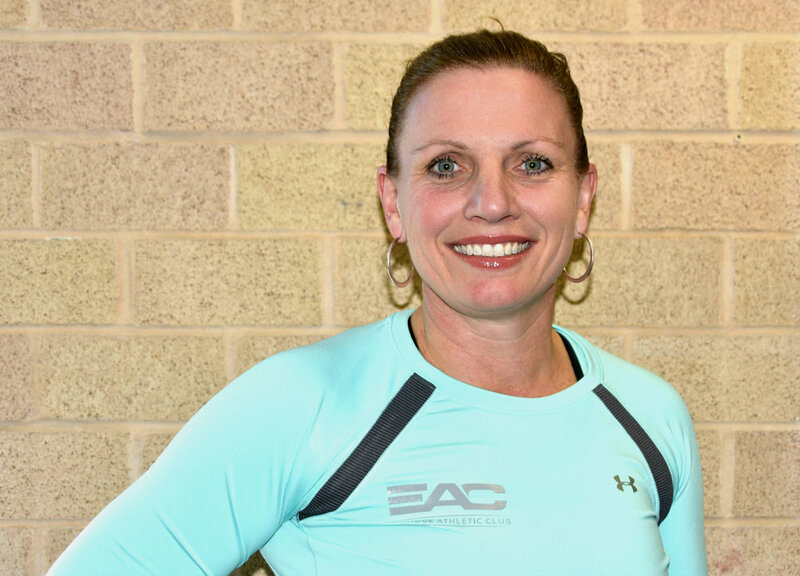 At EAC, our Personal Trainers are more than mere fitness instructors—they're also mentors, motivators, educators, confidants and friends who will support you through your journey to better overall health and well-being. Certified personal trainer for 20 years, gym owner for 13 years. David uses a comprehensive methodology to address his client's health and fitness needs. Regardless of one's goals or objectives, David has both the experience and a system (mobility, strength, nutrition, etc.) that puts clients in the best position to be successful. David's relationships with his clients is based on a supportive and enthusiastic approach to the individual's health and fitness needs. Certifications: NSPA (1997), ACE (2004) and NASM (2010). Completion of Titleist Performance Institute Golf Fitness course (2010). Dave has been a certified trainer for 9 years. Above all, Dave emphasizes movement quality and progression throughout training programs. "By improving how you move, you will improve strength, conditioning, increase work capacity, burn more calories and reduce the risk of injury. You will make improvements in every workout in a systematic and safe way." Certifications: NSCA-CSCS, M. S. in Health and Human Performance, B.S. in Exercise Science. Interned with Frank Costello (formerly Washington Capitols and U.S. Olympic Track). Also interned with Harvard University Athletics and University of Maryland Football. 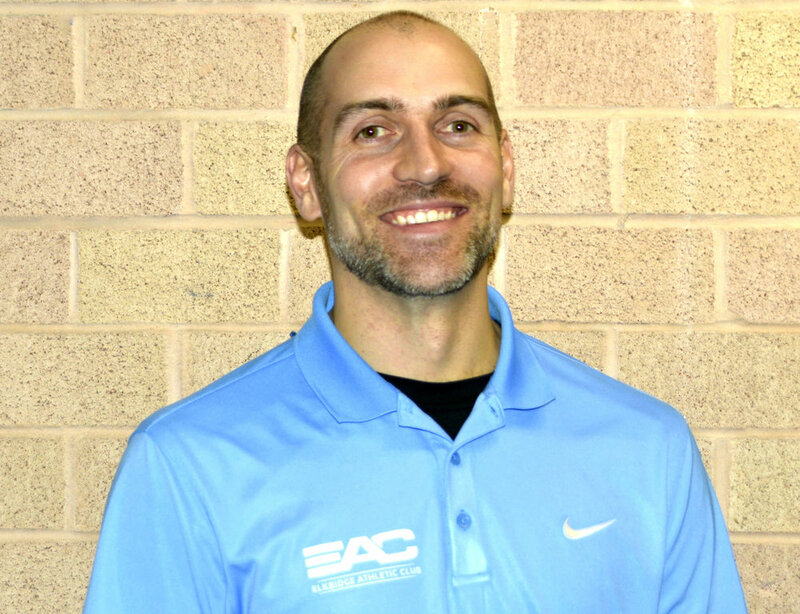 With a curious mind and a passion for learning and fitness, Kevin constantly incorporates new, and innovative, training techniques in order to maximize his client's results. He places a strong emphasis on movement quality, progression, and balance---not only within the gym, but also within life. Kevin, himself, has lost 70 pounds through his own fitness journey. He also practices Olympic Weightlifting in order to refine his skills, and specialize his experience. Using an integrative approach to training both individuals and groups, Lauren emphasizes the importance of natural movement, mindfulness, and breath awareness. She draws from a number of techniques and modalities and is committed to making movement accessible for all people. She seeks the most up-to-date science and information to share with her clients and classes, assisting each person in their own journey..
Certifications: 500 hr Registered Yoga Teacher, Prenatal Yoga and Wellness, Pelvic Floor Yoga and Therapeutic Movement Fitness/Strength, ACE Personal Trainer, ACE Orthopedic Exercise, and HKC Kettlebell Strength Coach. Jasmine's interest in fitness and wellness developed through her experiences as a collegiate dancer and a dedicated yogi. Several years later, she is now a certified yoga instructor and personal trainer. Due to her experiences, she believes in a multi-faceted approach to fitness that integrates techniques from various disciplines in order to give clients, and students, a vigorous and dynamic workout experience that challenges the muscles, creates healthy movement patterns, and increases mobility as well as flexibility. Antonio focuses specifically on a strength conditioning approach that incorporates physical therapy techniques. Besides personal training, Antonio also works as a Physical Therapist Assistant, and is in college in pursuit of a degree in Physical Therapy. Trini might be the only person you know that is an expert in ballet, fencing and boxing. Her varied experiences lend her to being able to tackle any client challenge. She spent eight years with the San Francisco Ballet, six years fencing with USFA, and has boxed for more than twelve years. She puts on a mean group exercise class also. Certifications: AFAA Group Exercise, AFAA Kickbox Specialist, AAAI Personal Trainer, AAAI Kids and Teens Fitness Instructor, and Silver Sneakers Classic Certified Instructor. Nani’s approach to fitness is to keep it fun, dynamic, and effective. She wants to help her clients develop a positive attitude toward exercise and reach their fitness goals both physically and mentally. As a group exercise instructor and certified personal trainer, Nani loves to find new ways to challenge her clients. She wants to make sure that everyone she has the opportunity to train with is utilizing the wonderful capabilities of their bodies. She creates safe, fun and effective workouts for individual's and provides all the necessary support for her clients to succeed.